of a traditional knockerbocker glory. Sometimes it’s nice to make a cake that needs no baking, just an overnight stay in the refrigerator. 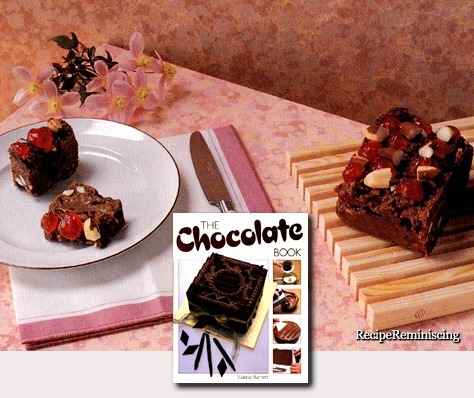 This is such a chocolate cake, full of crunchy and sweet goodies. 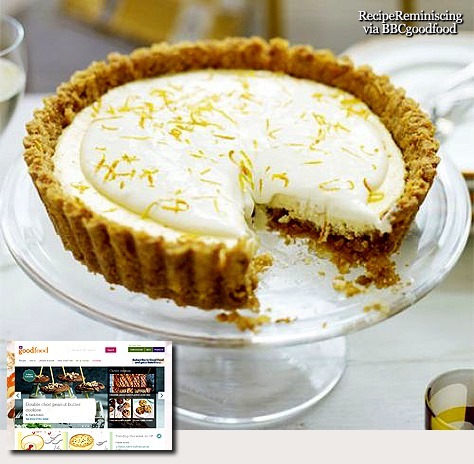 A very British version of Key lime pie – an indulgent, creamy pai with tangy oranges and lemons. 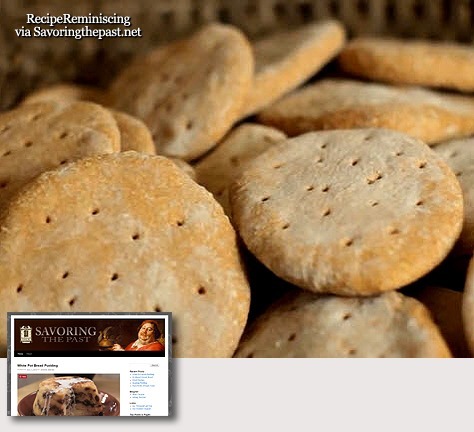 In the meantime, it was supposedly a favorite of Abigail and John Adams, although a recipe I saw attributed to Abigail has a pastry-dough crust, not a biscuit topping. Which is a true pandowdy? I don’t think anyone really knows for sure. 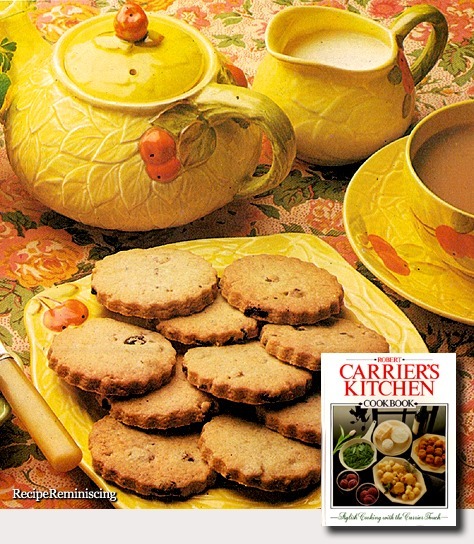 This shortbread cookie is a traditional Scottish recipe. 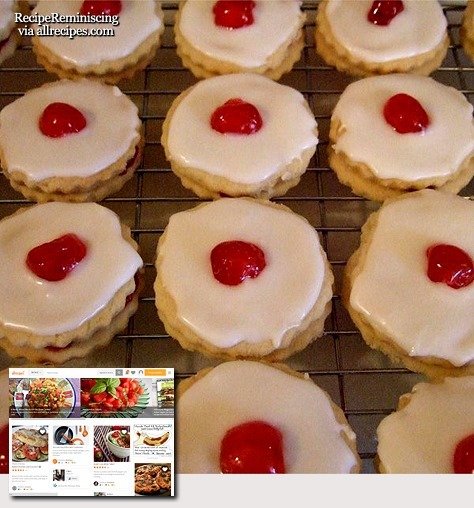 These are round cookies sandwiched with jam and topped off with a delicious icing and a cherry. Jas Townsend who runs savouringthepast.net writes: This Ship’s Bisket is known by many names. 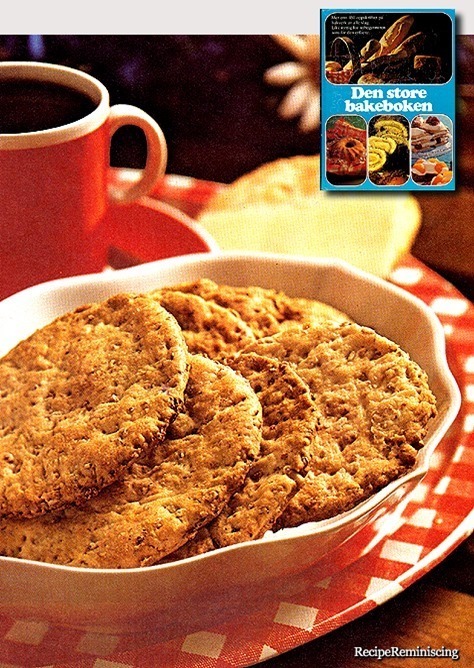 Most of the time it was called just bisket, sometimes it was called hard bisket or brown bisket, sea bisket and ship’s bread. Now many today might want to call it hard tack, but hard tack is really a 19th century term that was popularized during the American civil war. These 18th century biskets are not like today’s buttery flaky version that we serve along with sausage gravy for breakfast. These biskets were not made to be enjoyed; they were made out of necessity. 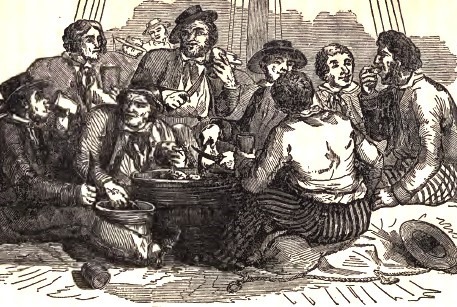 Ship’s captains faced a continual challenge of having enough food on board to feed a large crew for a long journey. Food spoilage was really his greatest concern. Fresh bread rapidly became moldy on long trips and stored flour would go rancid and bug ridden, so hard bisket was really born out of necessity. 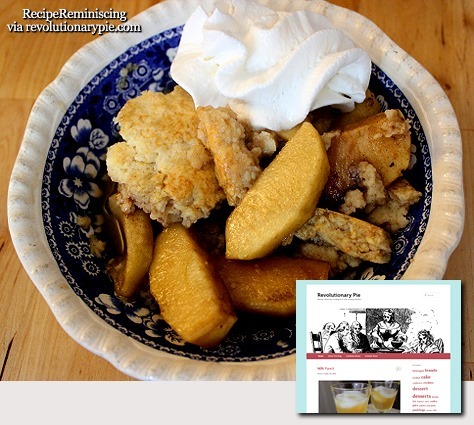 It was a means of food preservation. If it was prepared and stored properly it would last for a year or more. In addition to preservation, the bisket form also helped in portability and in dividing the rations when it came time. Soldiers and sailors typically got one pound of bread a day and biskets were usually about four ounces so when it came time to distribute them, each sailor or soldier would get four biskets. Biskets from London were considered to be the highest quality. They were the most resistant to mold and insects. They were really the standard by which all the other bisket maker’s aspired to, but not all biskets were the same quality. 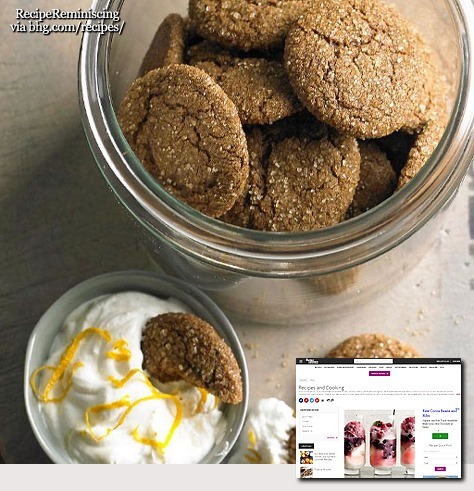 Gingersnaps, also called ginger biscuits, are a type of cookie. 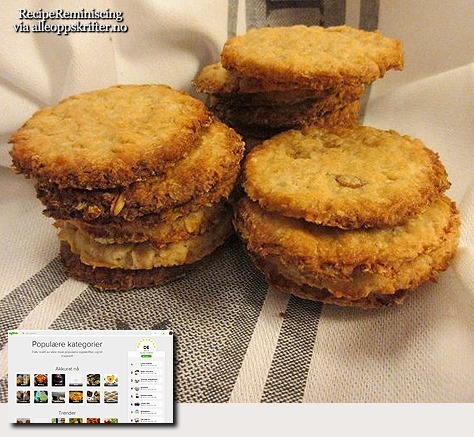 The name comes from the fact these cookies traditionally are very crispy and make a snapping sound when eaten. 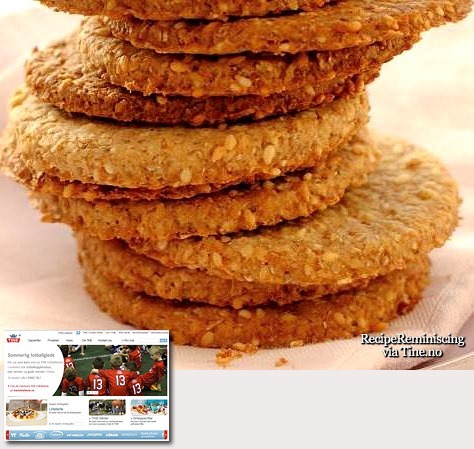 Gingersnaps are a derivation of gingerbread and were invented hundreds of years ago. 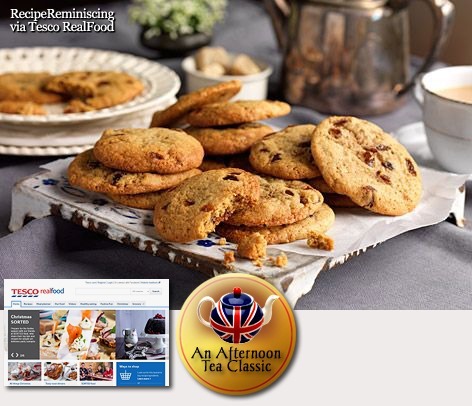 People in colonial times enjoyed these cookies, both in European countries and in America. Ginger is derived from the ginger root and is native to parts of South Asia; historians believe it was first cultivated in India. Ginger was prized for its valuable effects on health and imported for its medicinal uses before it was utilized for cooking purposes. Ginger found its way to ancient Rome, then to Africa and the Caribbean. In medieval times, ginger was imported to Europe in preserved form to be used in baking treats such as cakes and cookies. 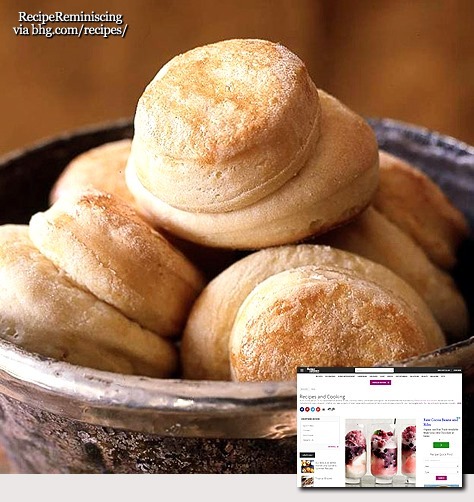 These hat-shaped biscuits will remind you of tender yeast rolls. Serve them with hot soup or a crisp, cool salad. These biscuits are a natural part of any cheese party and they tastes delicious with salads and soup. With both matured edam and cayenne they have a sharp and delicious taste. 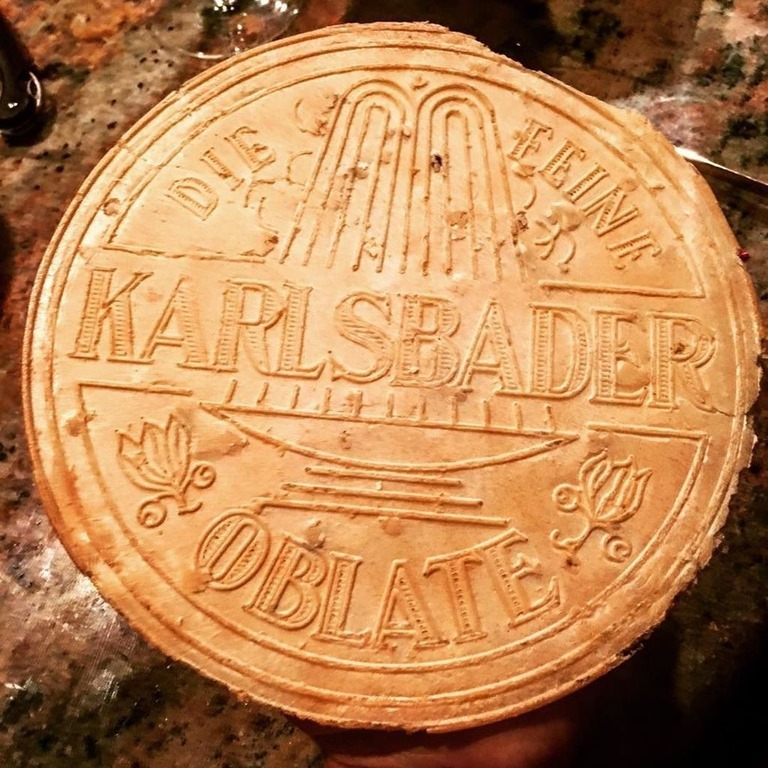 Two centuries ago, when the United States was putting together a government of the people, European aristocrats, in their gilded world, were flocking to the “pearl” of the international spas at Carlsbad and discovering a new pastry phenomenon The Original Carlsbad Oblaten. 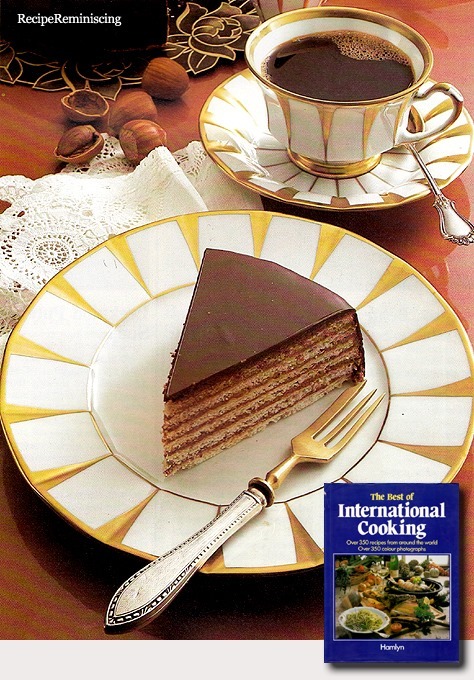 It quickly became the favorite treat of continental high society. The wafer’s delicate crispness and subtle almond flavor proved to be a taste sensation in itself and a flavor complement to ice cream, fruit, coffee, tea, or milk. Its savor found favor as an elegant counterpoint to champagne, wine or liqueurs. 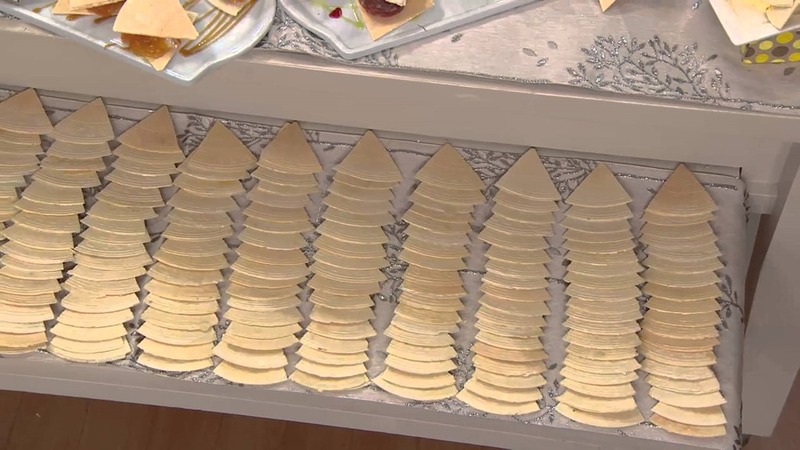 The wafers themselves are a compliment to their birthplace. Each one bears a relief design of the famous Carlsbad geyser, discovered in 1349 by no less a personage than Roman Emperor and Bohemian (Czech) King, Charles IV. The town was named in his honor; Carlsbad translates to “Carl’s Bath”. 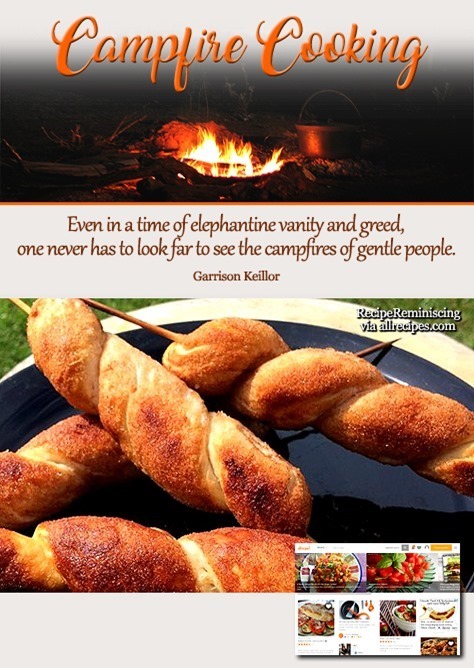 For 200 years The Original Carlsbad Oblaten recipe has been a jealously guarded secret, held closely by one family in each generation. The ingredients are all natural and all the same as when the Carlsbad Oblaten was first perfected. Two thin wafer rounds, exactly 17.5 centimeters across, fused and filled with a delicate confection of pounded almonds, unsalted butter, powdered sugar, and natural flavorings. No preservatives are used or needed. 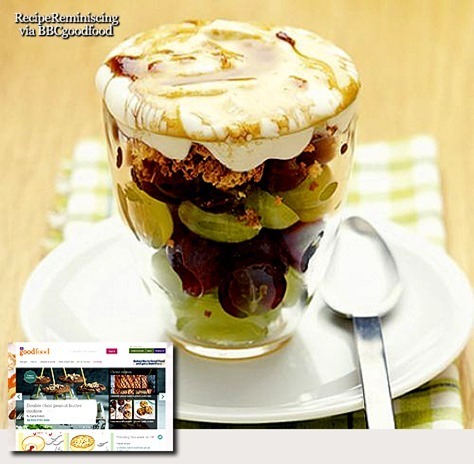 The Original Carlsbad Oblaten remains a dessert delicacy whose flavor is as singular and distinctive as its history.